Some students need a little boost where learning vocabulary is concerned. 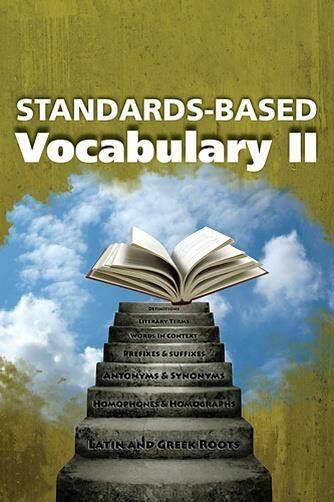 Standards-Based Vocabulary will help students whose lexicons may not be as developed as those of their peers. Standards-Based Vocabulary expands your students' vocabularies and teaches crucial vocabulary-building skills. Students will learn how to determine the meanings of words in context, use common roots and affixes to understand new words, and relate word meanings to their origins. 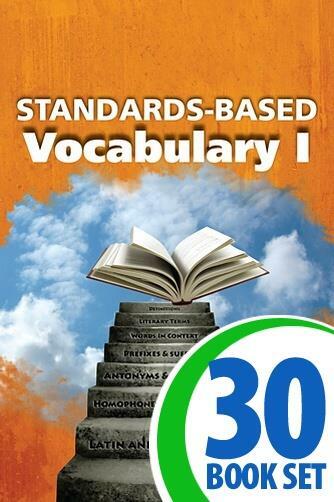 Why should you use Standards-Based Vocabulary for boosting and developing vocabulary?